(AP) NEW YORK - Beauty company Coty Inc. is making a buyout offer of about $10 billion for struggling Avon Products Inc. (AVP). Coty disclosed Monday that it is offering $23.25 per share, a 20 percent premium to Avon's Friday closing price of $19.36. Avon's stock jumped 24.5 percent to $24.10 in premarket trading. 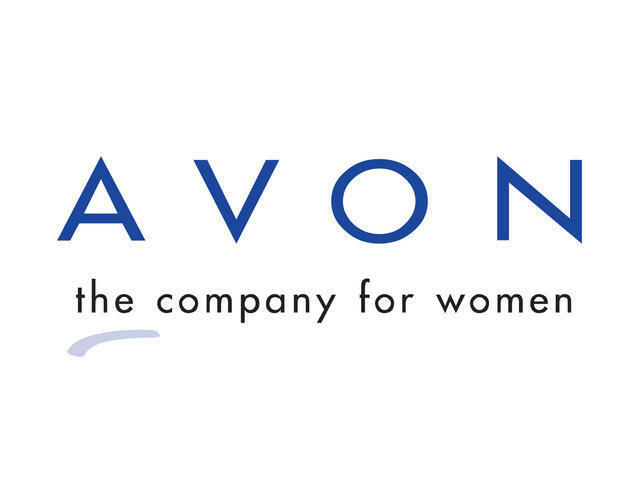 The company said Monday that it has been unsuccessful in engaging Avon in buyout talks. It says it offered $22.25 per share in early March. It says it is taking its bid public so shareholders would be aware of its proposal. Coty said it has no plans of pursuing a hostile takeover, however. Coty, known for its fragrances and nail products, says a combined company would be called Avon-Coty.